When people are unwell, they blame someone for their bad health, but that’s not true always. A reason for getting sick again and again is your lifestyle disorders. By keeping your lifestyle routine, you can always be healthy. Here are some good habits which can help you to keep looking young and healthy. Lack of sleep is a straightforward aligned with your immune system and without enough sleep, our immunity is weaker. If you are unable to get enough sleep then you are more likely to get cold and flu. To avoid this, you should take proper sleep. Now the question is, how much should a man sleep? , You should take seven to eight hours of daily sleep and more if you are to deal with health challenges or additional stress. 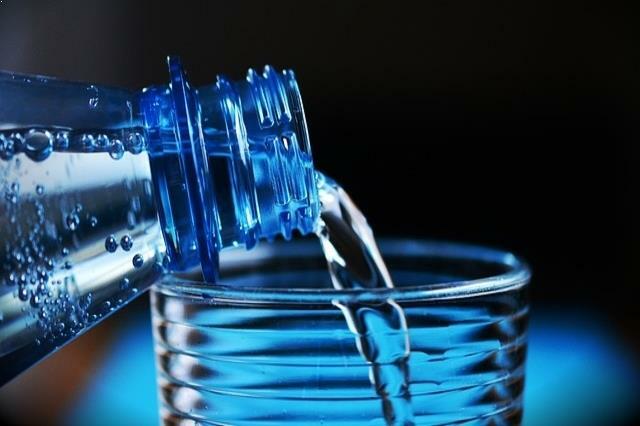 The person’s ability to drink water differs according to his age and weight. However, one person should drink 3 to 4 liters of water which promote your health. Summer or cold, it’s very important that keep your body hydrated. Some people drink less water during the winter, which is not right. In the winter season, you can drink lukewarm water which is quite beneficial and keeps you away from the winter cold. By eating lots of water-rich food (fresh fruits and vegetables) you can keep yourself hydrated. It’s also recommended that you should reduce consumption of Coffee and alcohol as both results in dehydration and aging effects. It is also important to be physically fit to stay healthy. You can stay fit and healthy by doing exercises, yoga, and aerobics in your daily routine. Less intense exercise is better for a long time. 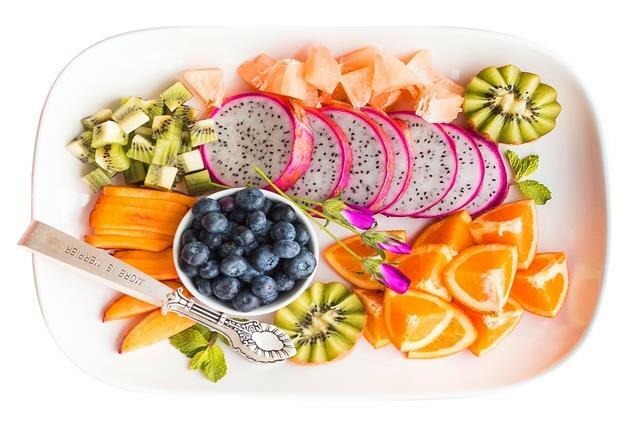 A healthy diet is essential for a healthy life. Due to the bad habits of food, we get sick because we pay more attention towards eating junk food instead of healthy food. Healthy eating means that high-quality foods to be included in your diet such as vitamins, proteins, minerals, fiber. Healthy food prevents you from diseases and keeps you young. Use Vitamin C daily, because it helps a lot in increasing your immunity level. Our body requires 60 to 90 milligrams of Vitamin C per day. Citrus fruits such as Orange, lemon, mosambi contain vitamin C and this is why you must adopt a habit of consuming them on a daily basis. Take care of cleaning your home and its surroundings, which can help you to prevent many of the diseases. Before cooking, before eating, or after touching an external object wash your hands thoroughly with soap. If not done, the bacteria reach our stomach through hands, which spread diseases.